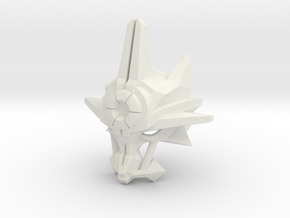 Since we are not getting the Mask of Ultimate Power from LEGO, I wanted to make it and share it with everyone. 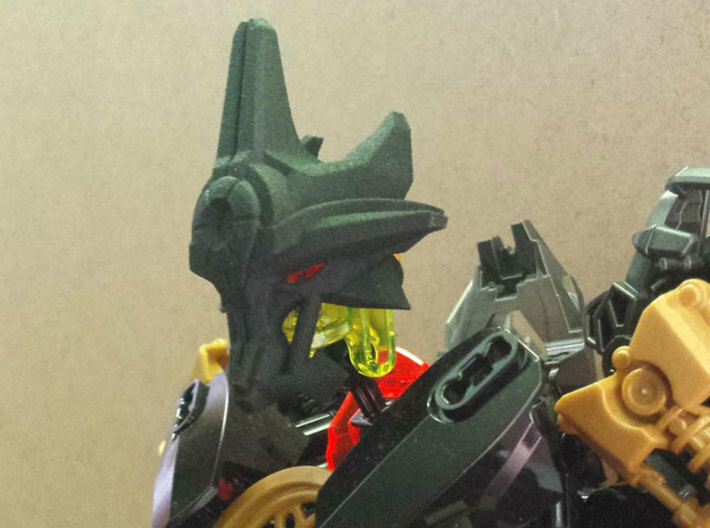 I have spent hours making this mask as accurate to the mask seen in, the makuta building contest video, and the Journey to one show. 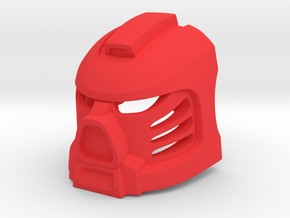 I have printed my own mask on my replicator2 and can say that it will clip onto bionicle heads. 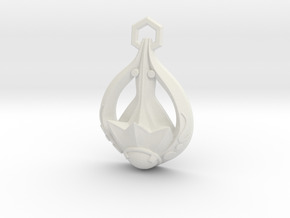 Thanks to Tumbleweed's advice, I have made the head clip thicker than it was before to help strengthen the piece. 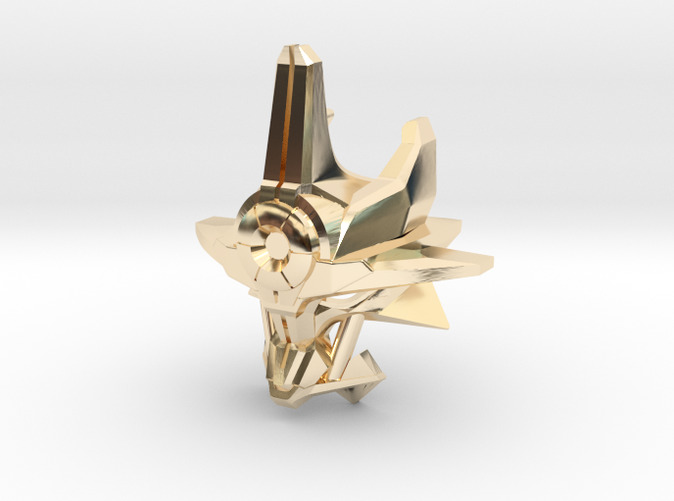 This version is based off better images for the mask. I have made several adjustments based on these photos and because of this the mask is quite a bit bigger than it was before. Without the official size this is the best I can do based on where the top and bottom of the head are on the mask in the photos. 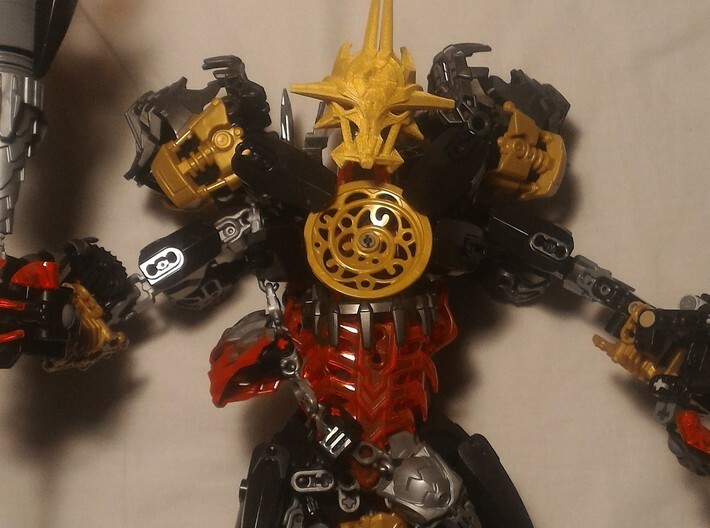 This is the mask that Makuta was wearing in the shadow realm since, after he put the mask on causing himself and the mask to grow. I know that I said the last version was the final version. 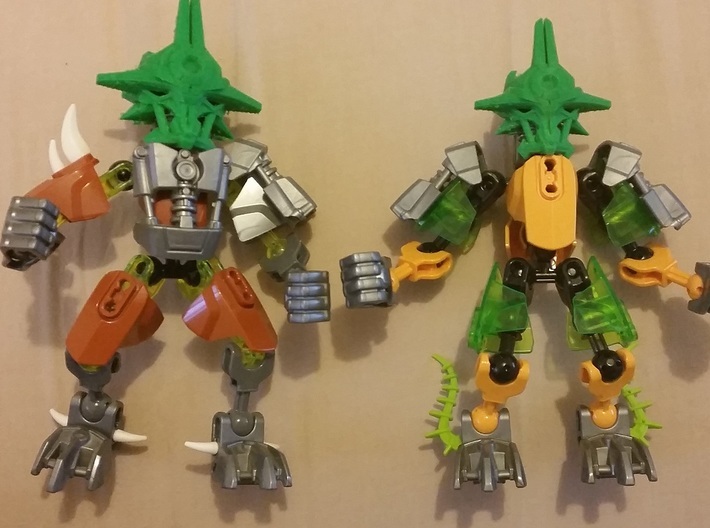 But with the art books making their ways out to the winners of the Makuta contest, I have tried to get in contact with them in the event that the art book has better reference images for me to use. 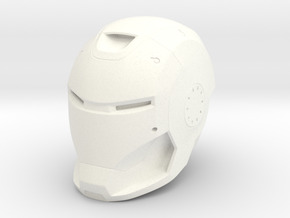 When that happens I will work with ixrollout to construct the final version of the mask.